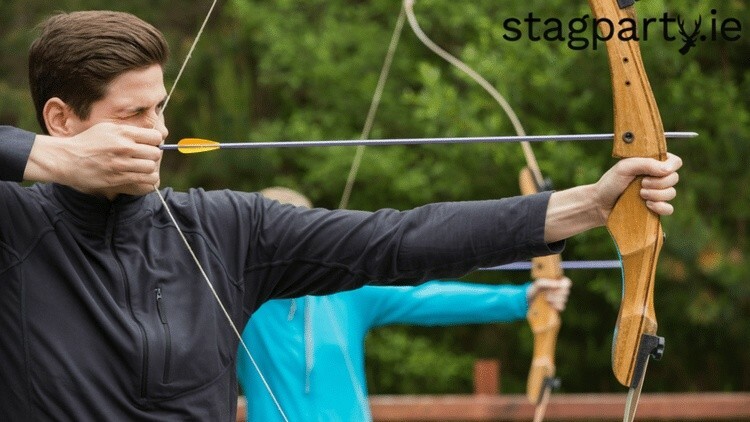 Release your inner Robin Hood on the stag party weekend lads and give Archery a go. You’ll be surprised at just how quick you’ll pick it up and before you know it the competitive juices will be flowing. This stag party activity is brilliant at working up a thirst for the night later. It can also be a great way to clear the head after a heavy first night. The instructor will go through a brief safety demonstration so you don’t accidentally shoot one of the lads. Then it’s out for a bit of target practice to hone your skills. The targets have various scoring marks and it won’t be long until you start taking on the lads in who can get the most points with a certain amount of arrows. Some guys can get very competitive and there really is no better feeling hitting the bullseye. Especially when it’s for the win. 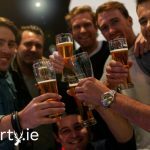 This stag party activity is a huge favourite with our stag parties and it always leads to plenty of talk down the pub afterwards. Make sure to have a bit of fun with it lads. Bring an apple along and see if anyone can hit it from a distance. And of course have a few forfeits in place for those who had the worst shots.